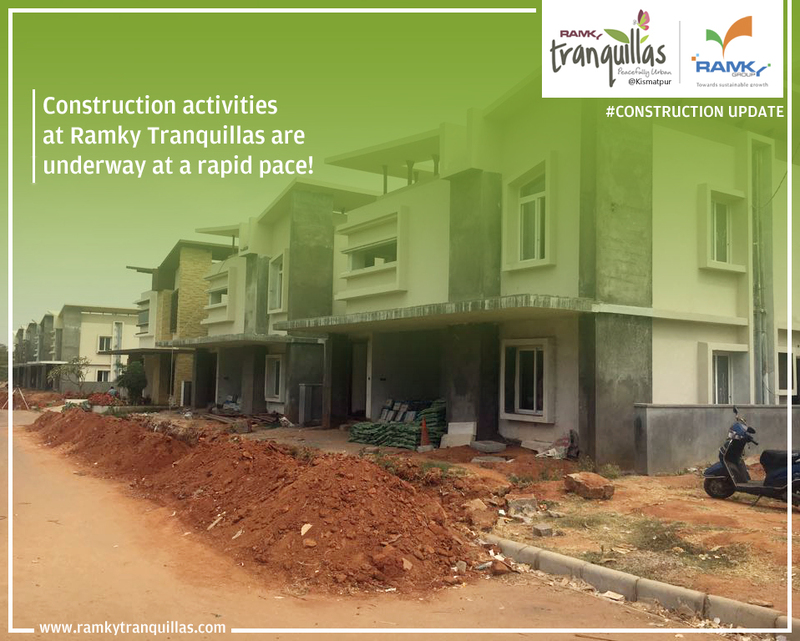 Dear followers, here is the RamkyOneMarvel's latest construction activity update! Serenity will soon be yours to own! 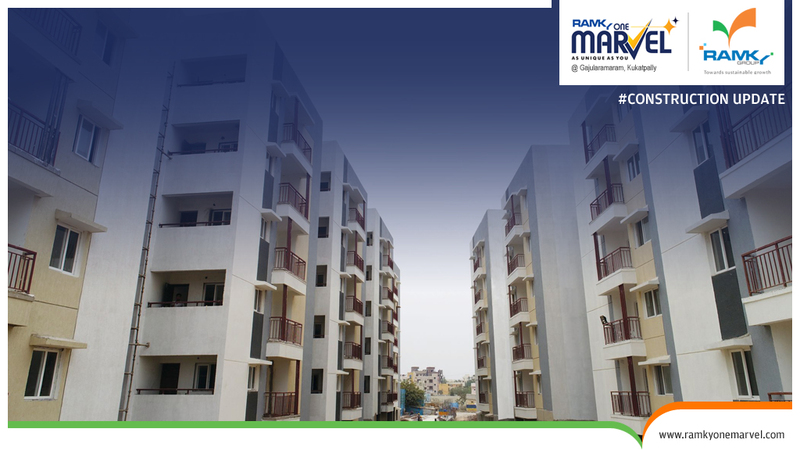 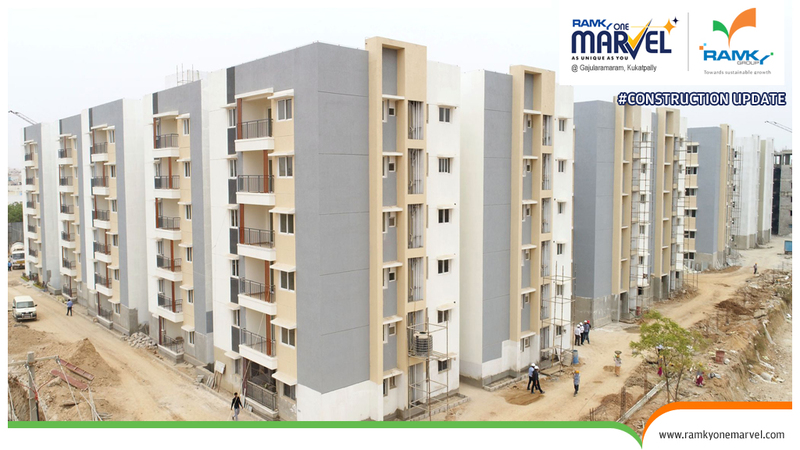 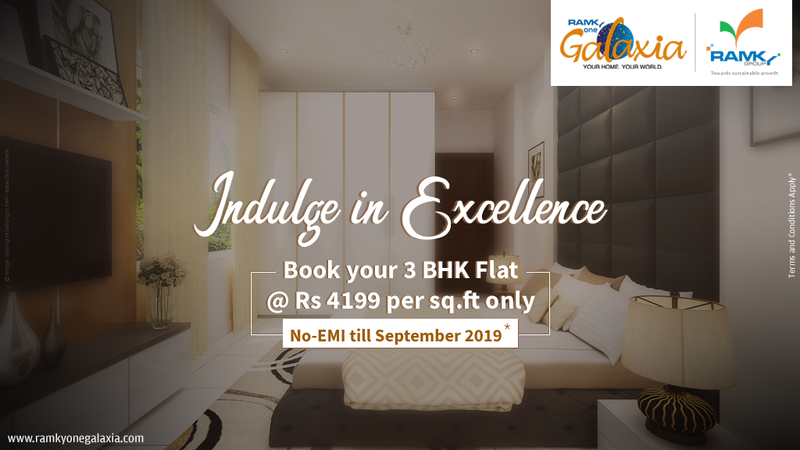 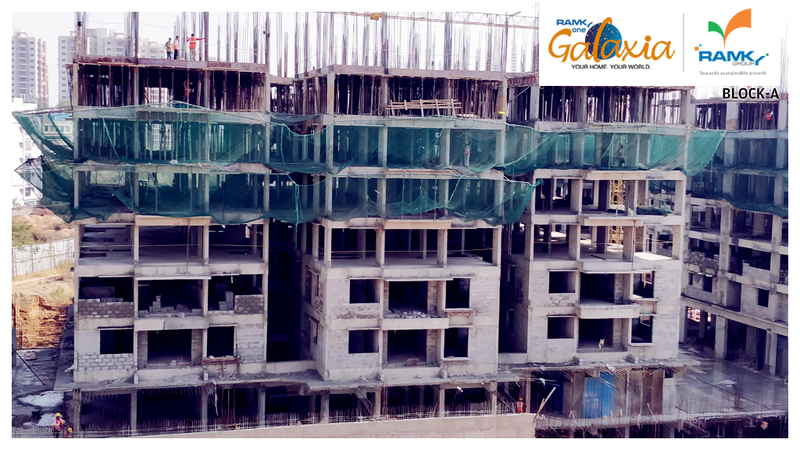 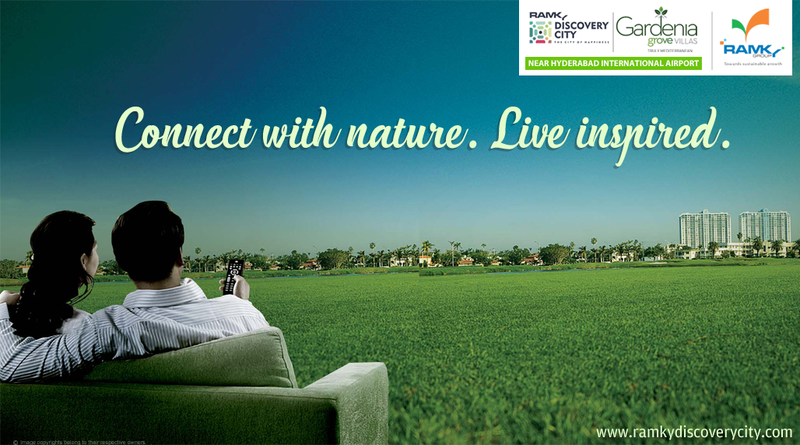 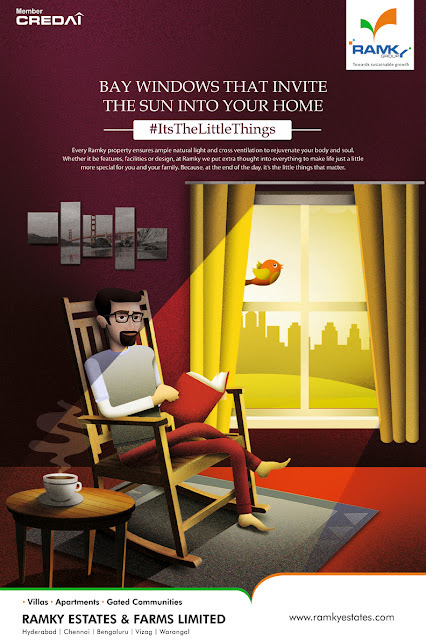 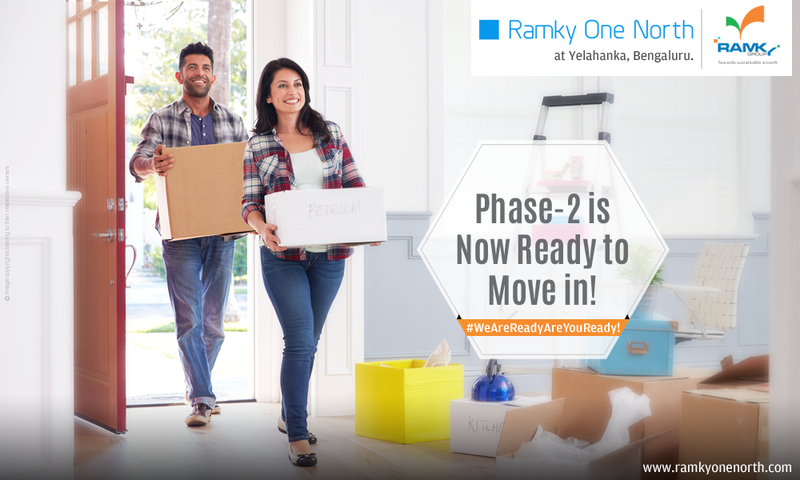 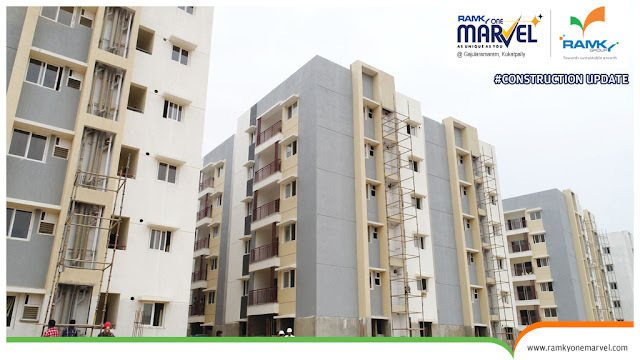 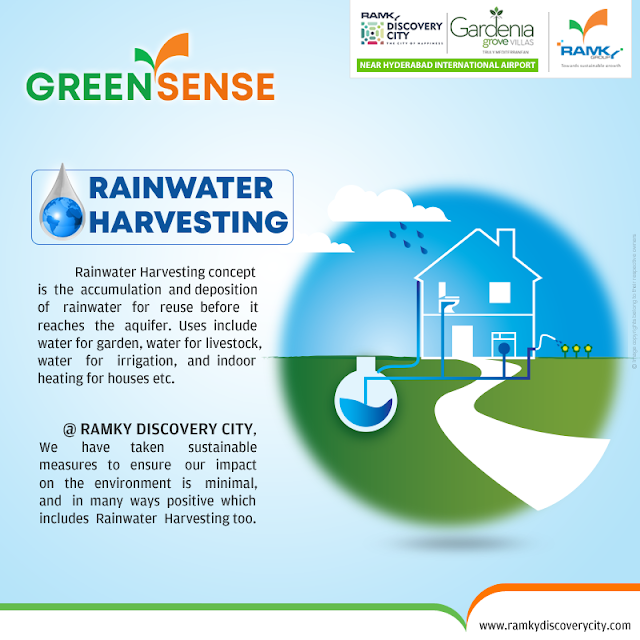 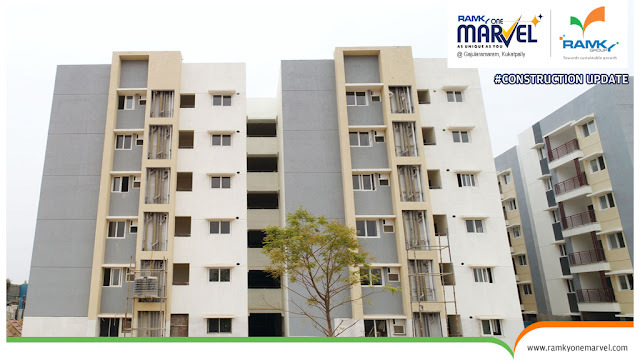 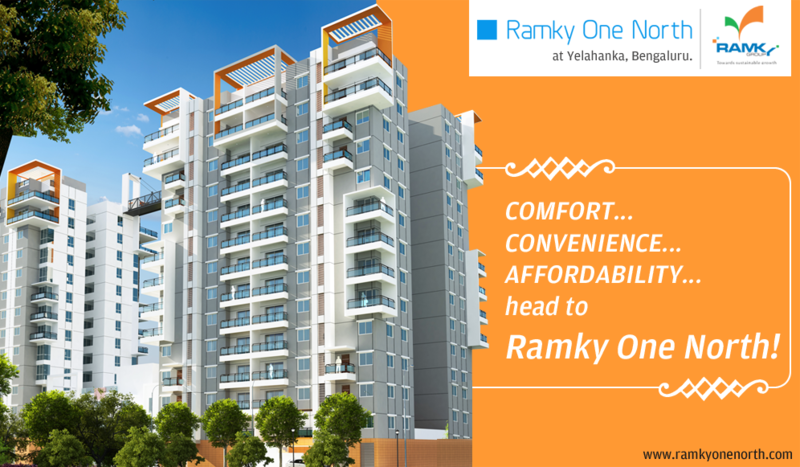 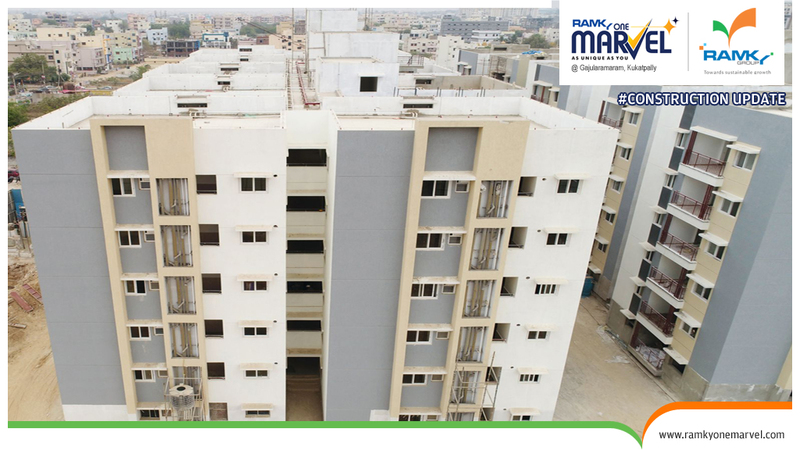 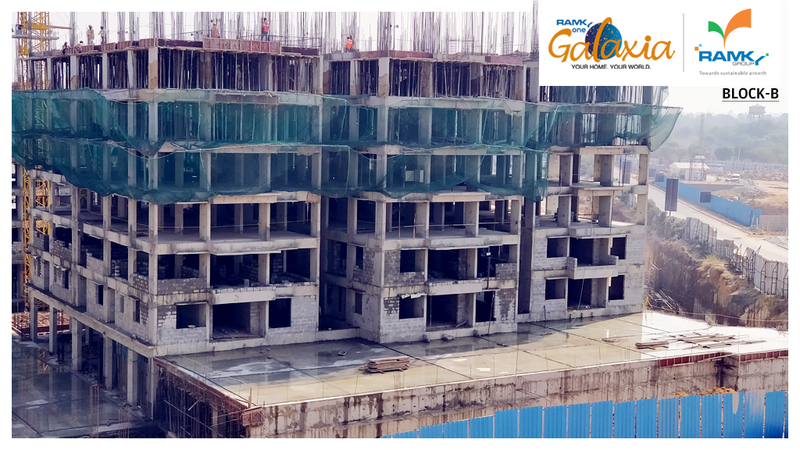 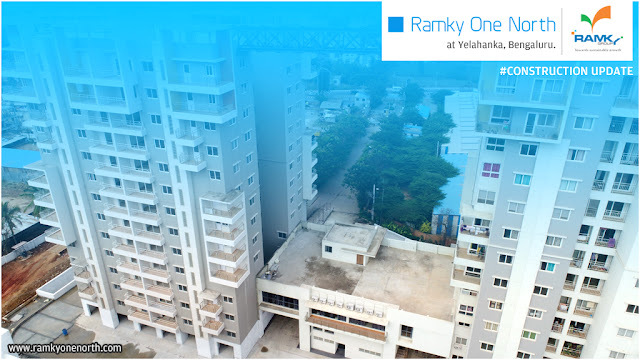 Book your Dream Home now, Ramky One North's phase-2 is Ready to Move in!! 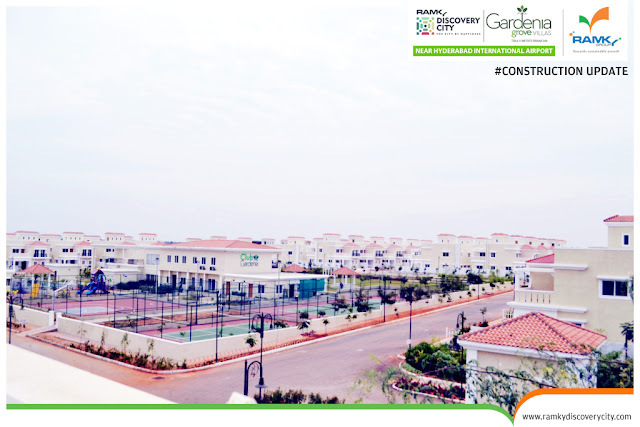 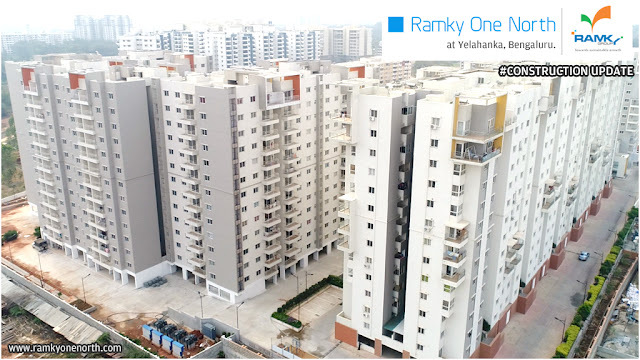 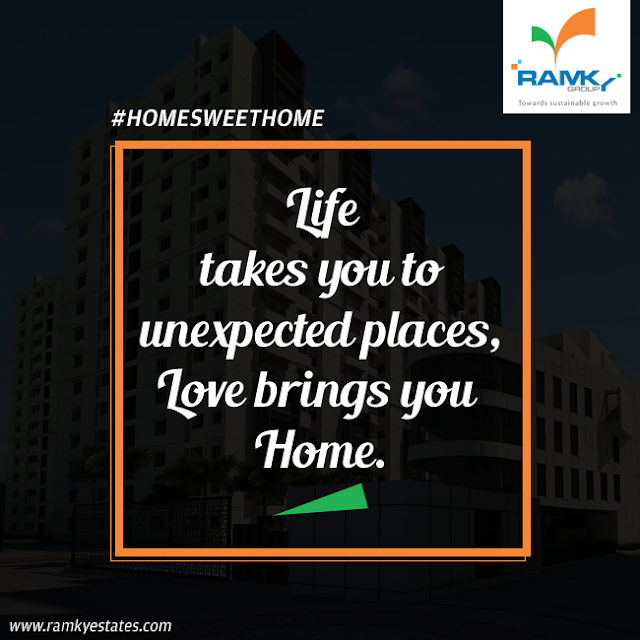 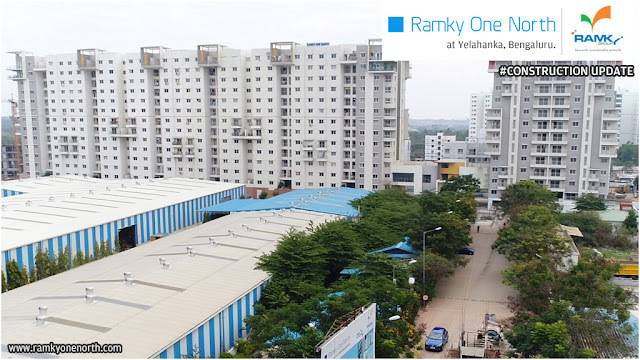 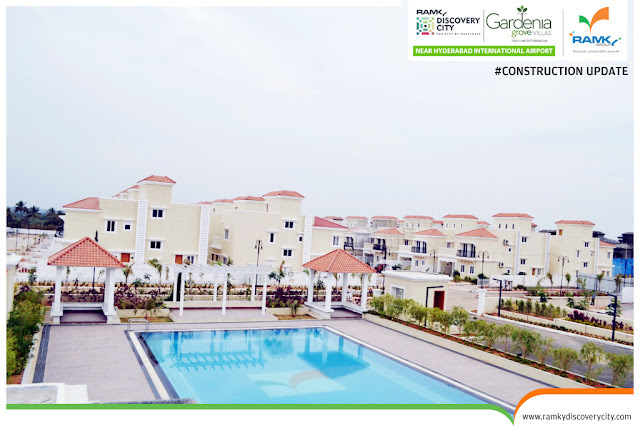 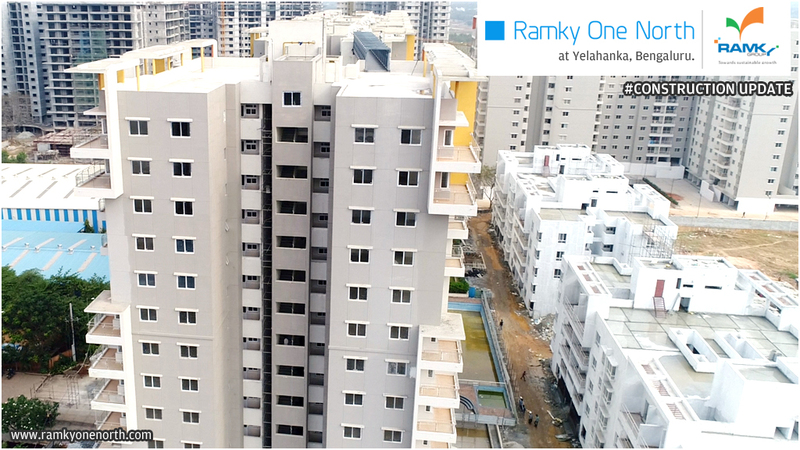 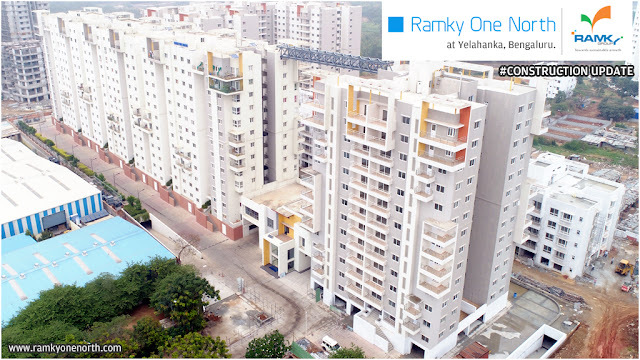 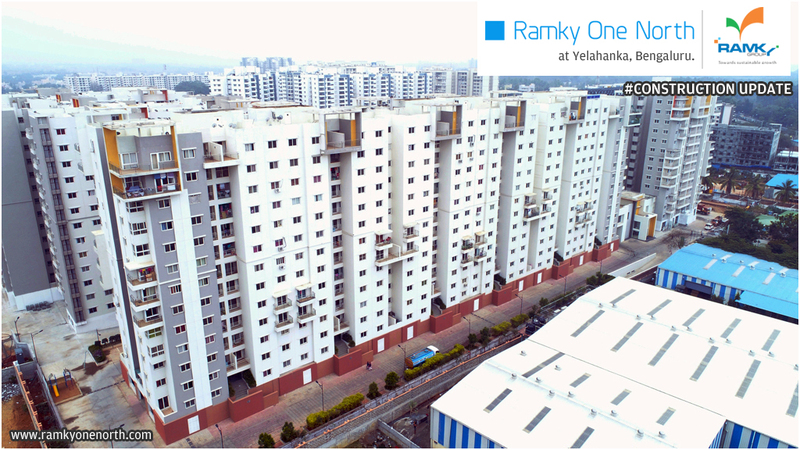 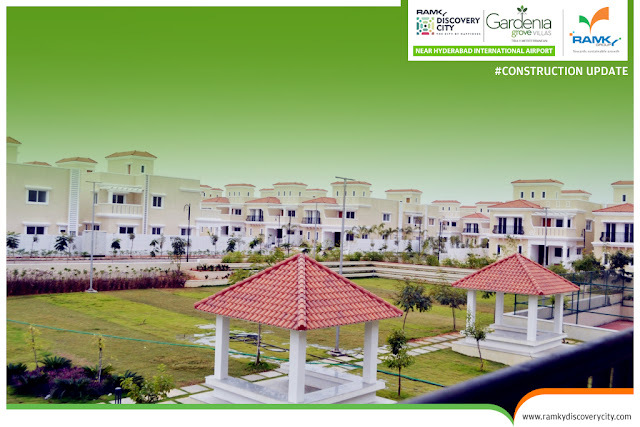 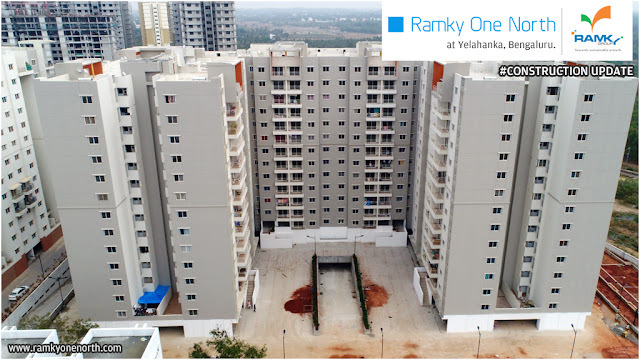 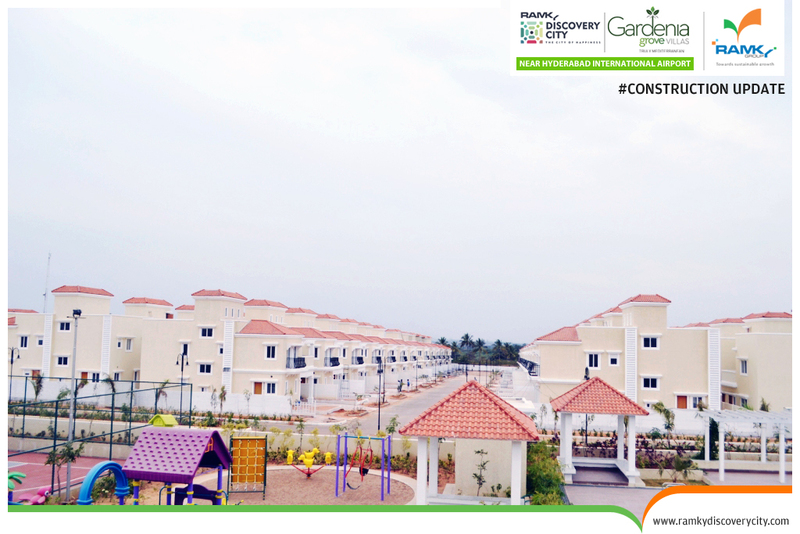 Situated @Yelahanka-the heart of North Bengaluru, #RamkyOneNorth is magnificent in their integration of spaces where you can Live, Relax and enjoys the finer things in life. We always committed to serving our property buyer to the best. 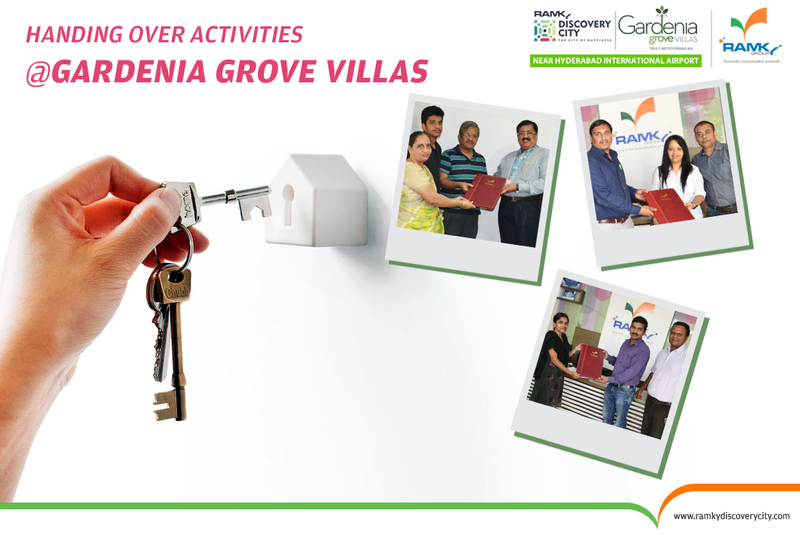 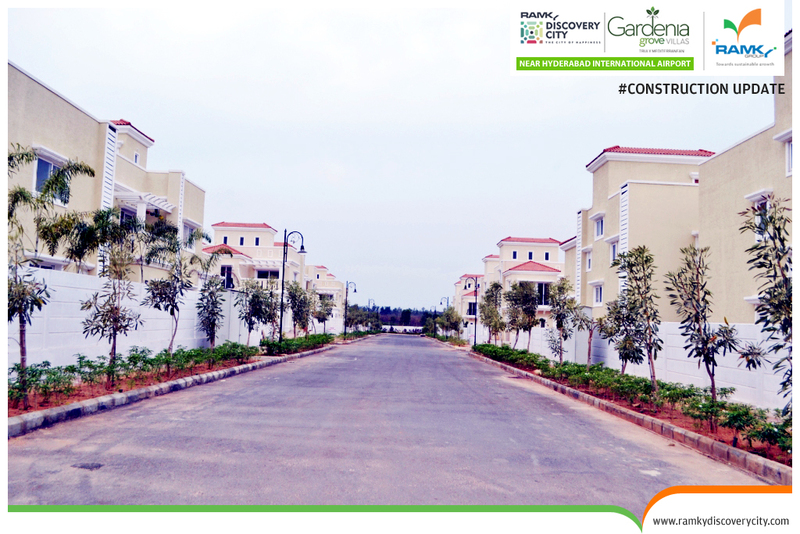 We have successfully handed-over the keys to owners after the completion of their #DreamHome. 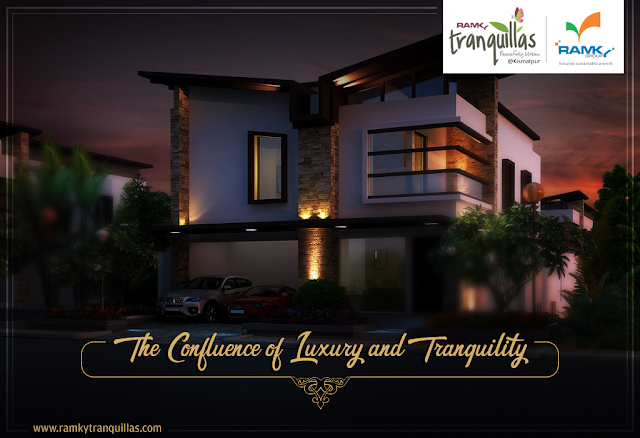 Give your family the luxury home in a place where every day can be a vacation day living in a modern and fresh environment. 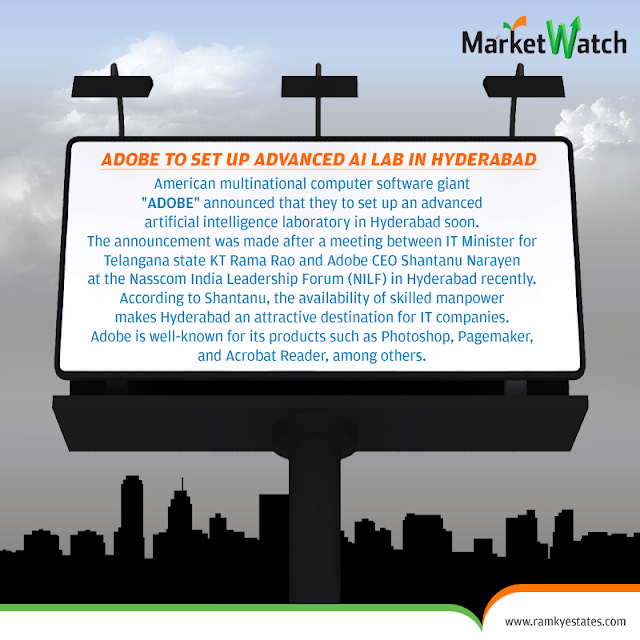 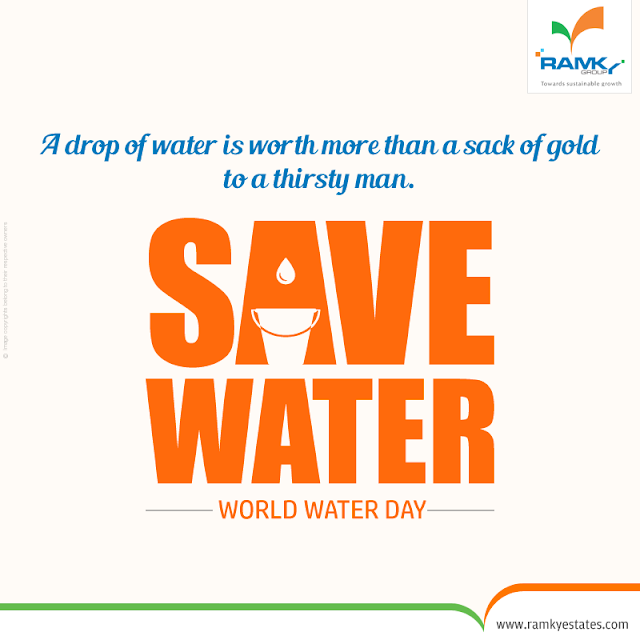 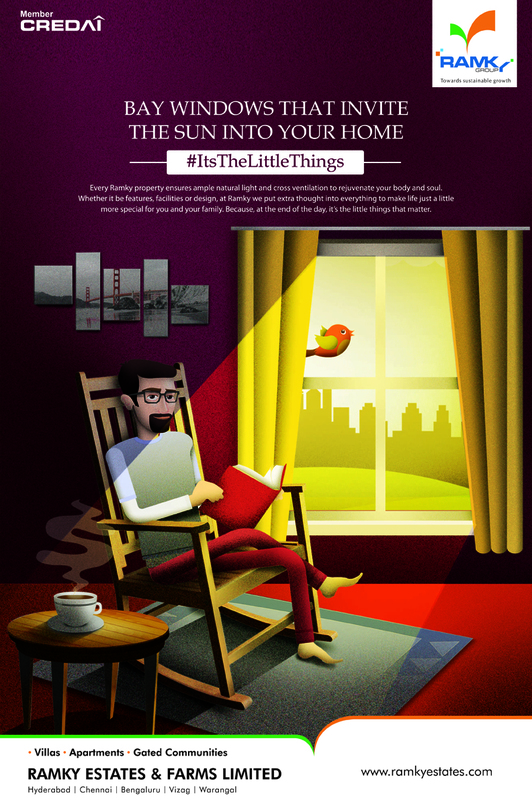 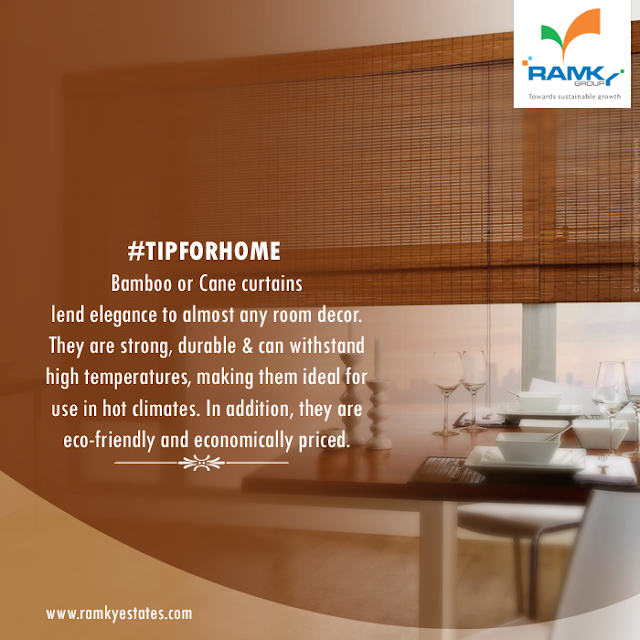 Also, enjoy high-life comforts at a cost that's within your budget @RamkyOneNorth. 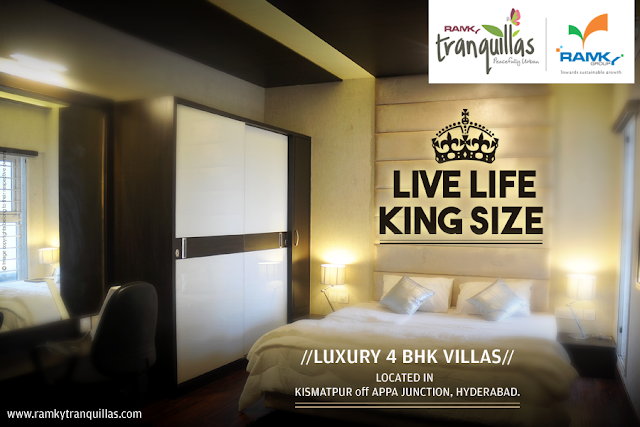 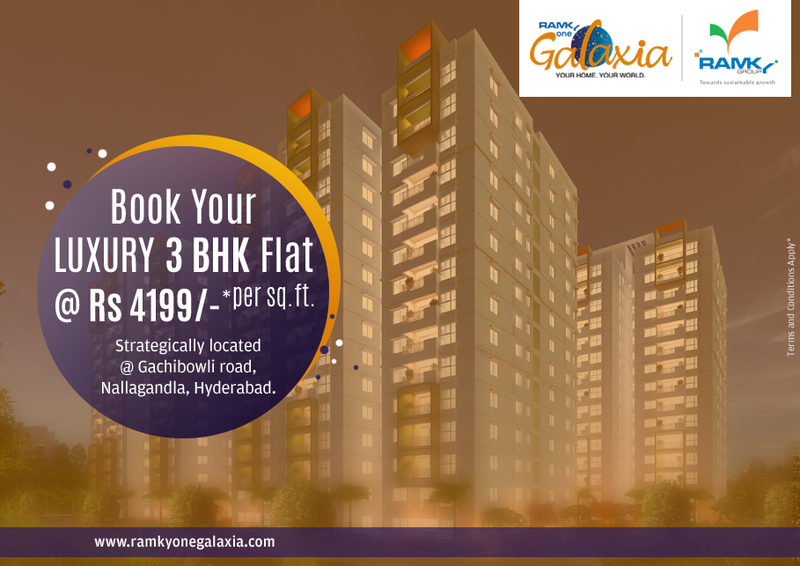 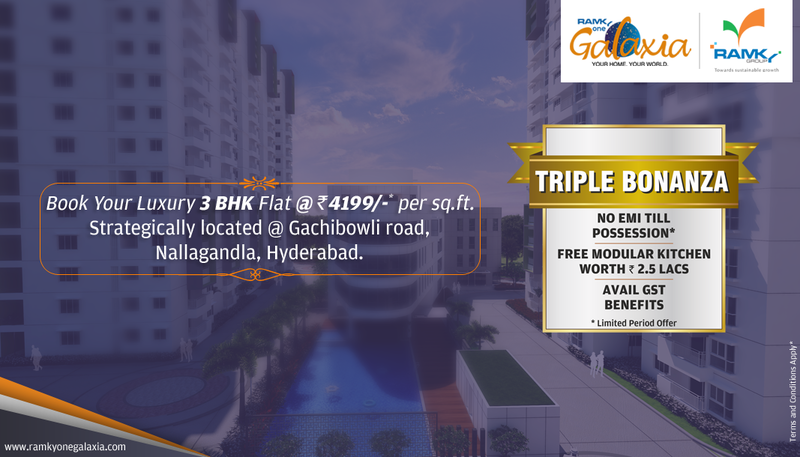 Live Life King-Size @RamkyTranquillas, Kismatpur off Appa Junction, Hyderabad! 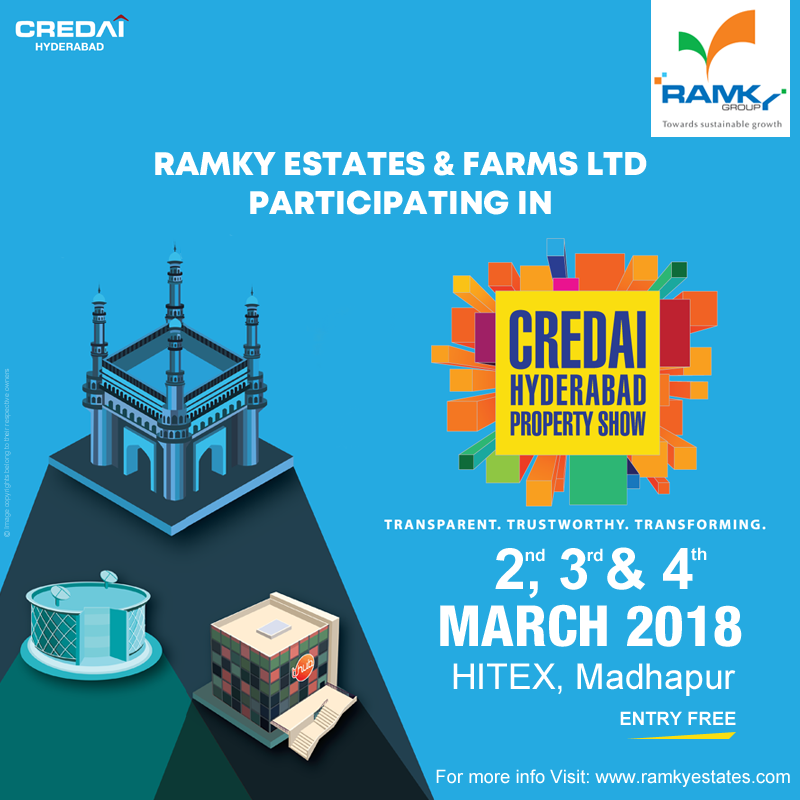 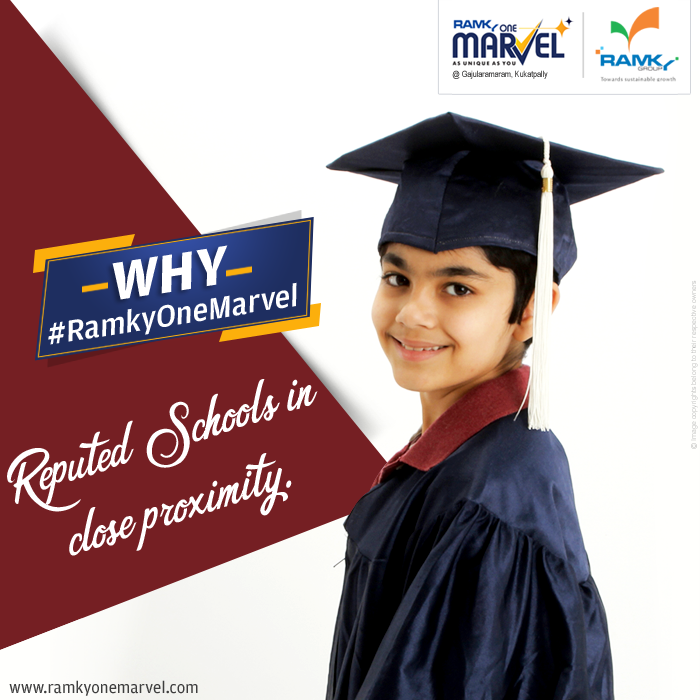 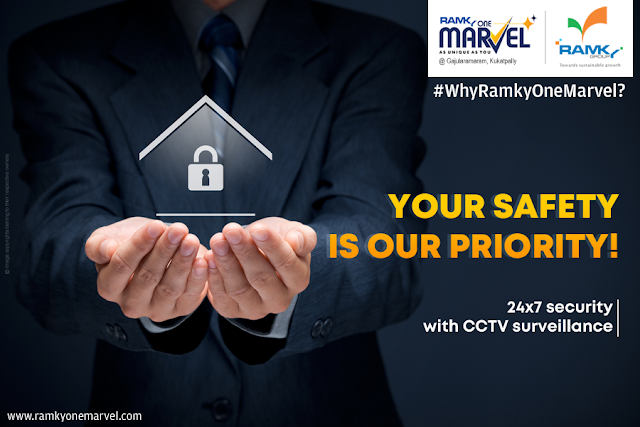 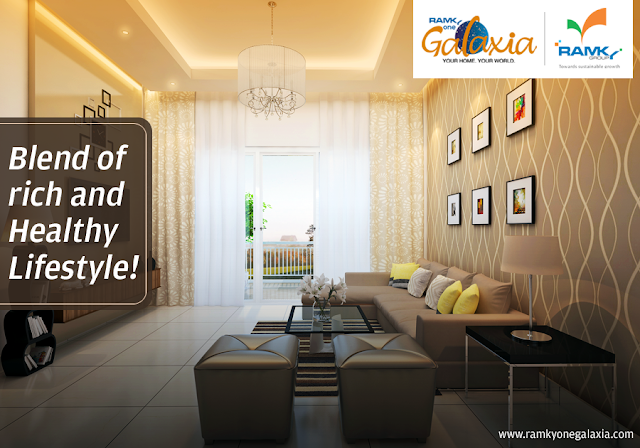 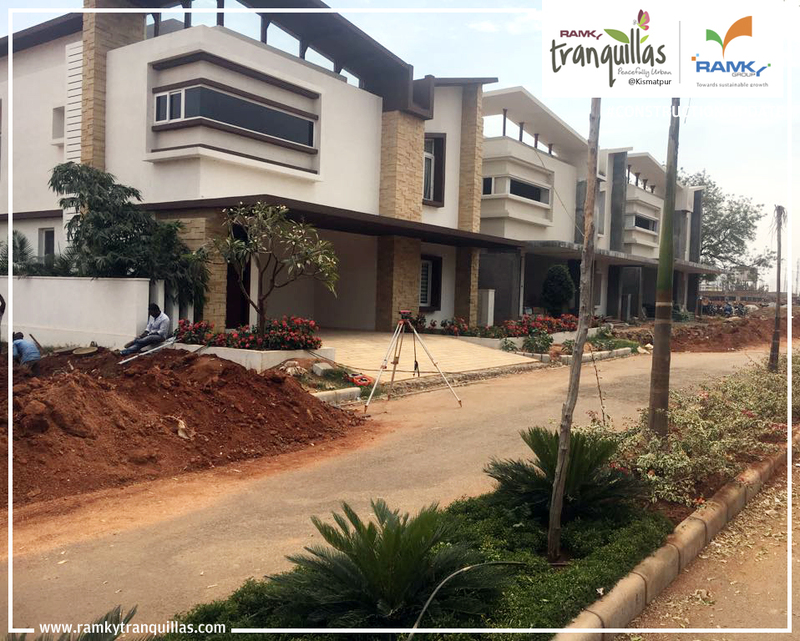 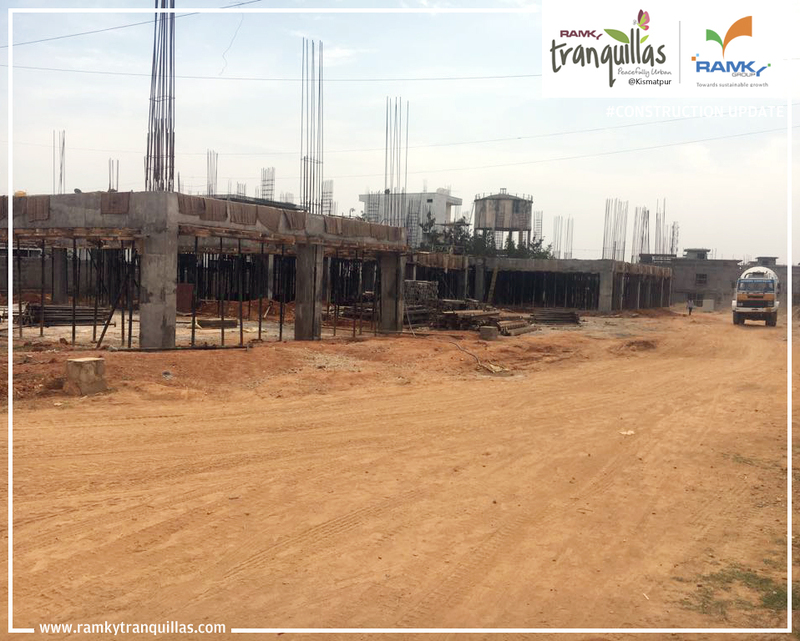 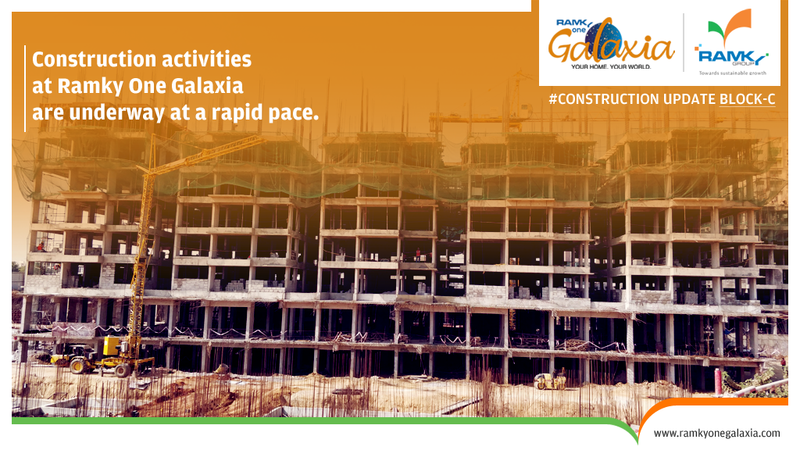 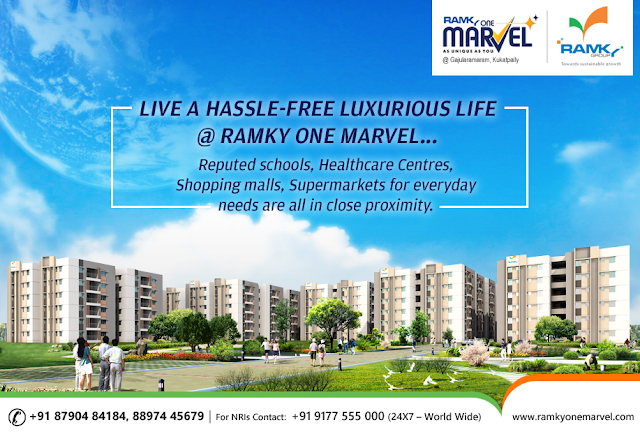 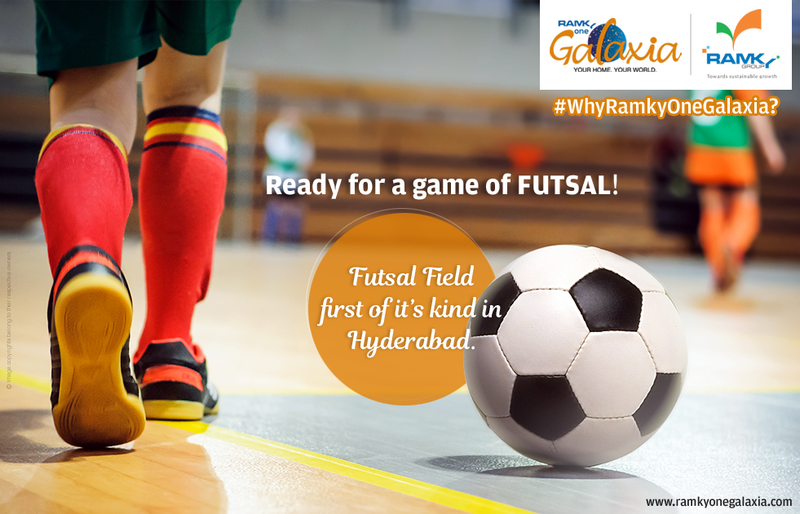 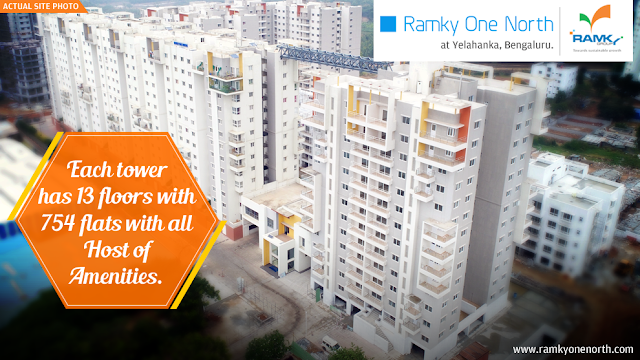 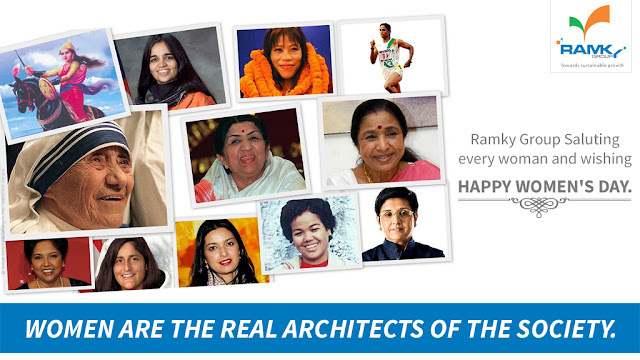 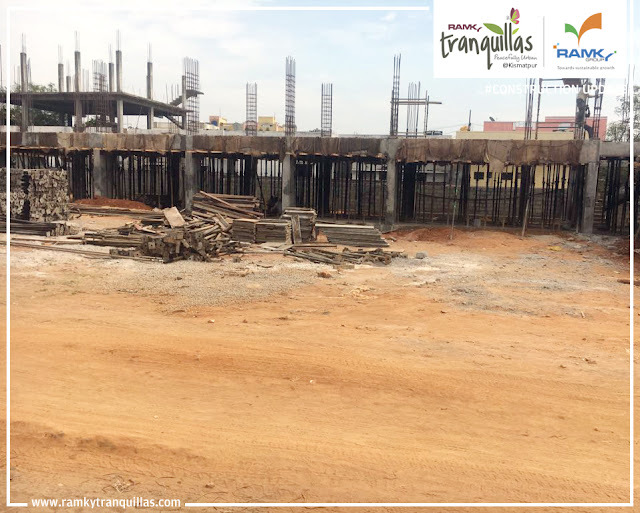 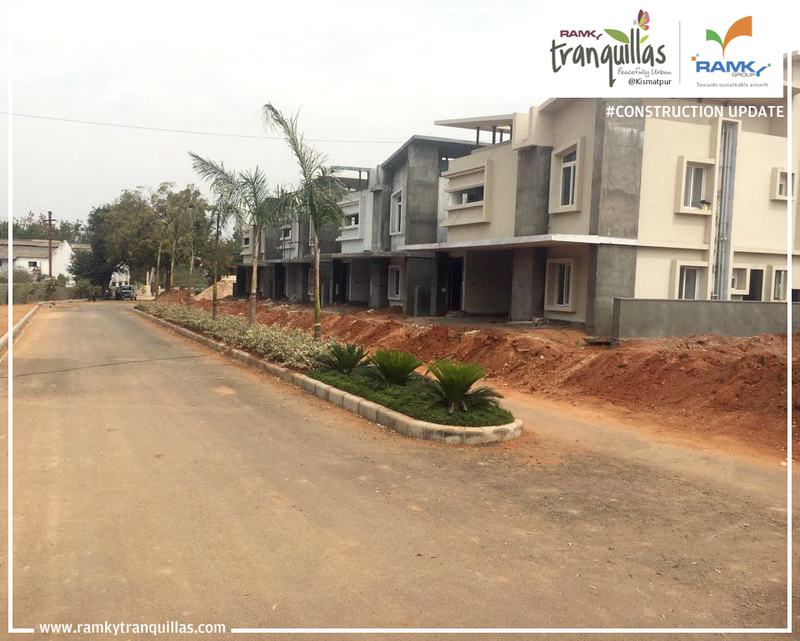 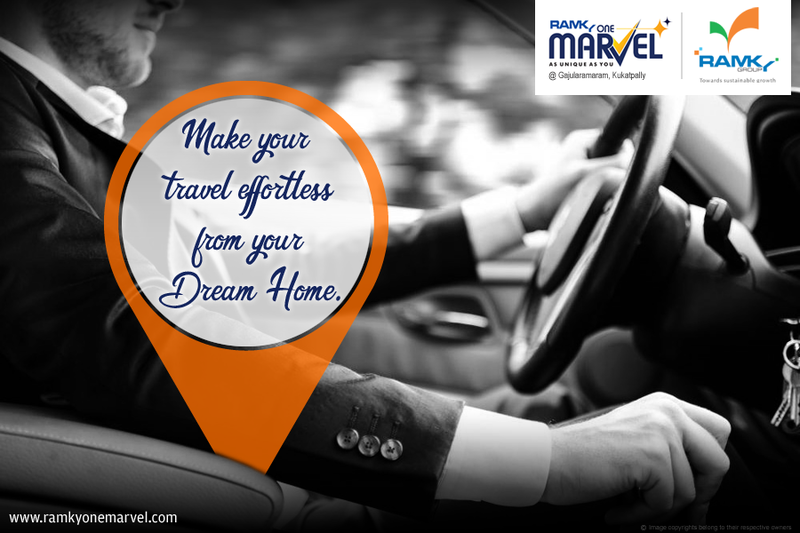 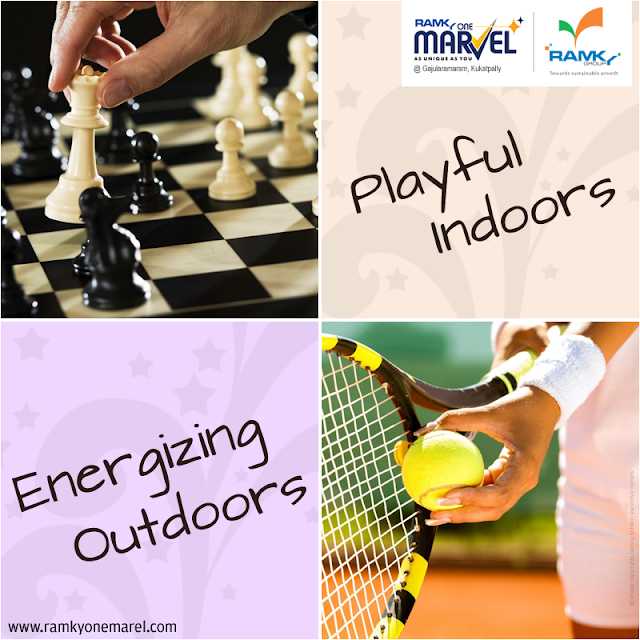 If you want to live life in king-size, then #RamkyTranquillas is the perfect place for you with all Luxury features.